By Styluswriter Hearing Loss Comments Off on What are the most common causes of hearing loss? Not all hearing loss is permanent but seeking urgent expert advice is always vital if you want to preserve your hearing. 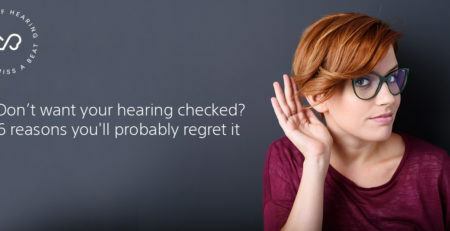 If you are concerned about your hearing you should visit an audiologist who can test for hearing loss. 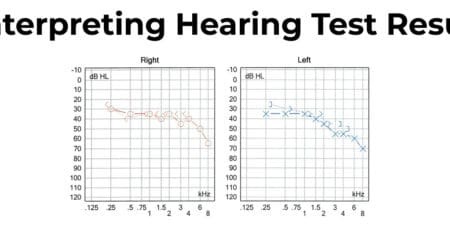 An audiologist will be able to explain what your hearing test means, what caused your hearing loss, and recommend effective ways to help you hear again. Aging is the most common cause of hearing loss in Canadians according to the Canadian Hearing Society. Studies show that some 46% of people aged 45 to 87 suffer from some hearing loss. 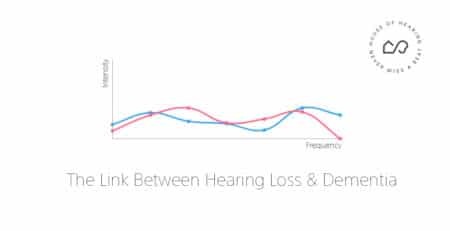 This age related hearing loss (presbycusis) is the result of hair cells dying and usually begins to affect the higher frequencies first. It’s a gradual process but can lead to social isolation and depression. Hearing loss may make older people more vulnerable to falls and is also linked to increased rates of dementia. The good news is that age related hearing loss can be treated. In fact, hearing aids can benefit around 90% of people with hearing loss. Loud noises can cause hearing loss in two ways. Usually, NIHL (noise induced hearing loss) is gradual and can affect both ears. 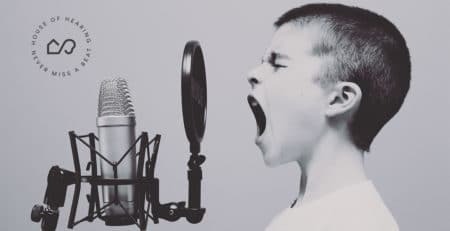 If the noise is loud enough (such as a shotgun blast or explosion) it can cause a traumatic loss of hearing known as Sudden Sensorineural Hearing Loss (SSHL). SSHL can affect one ear only. Many workplaces expose workers to dangerous levels of sound. Musicians, for example, frequently experience harmful volume levels for extended periods. And excessive noise is not just a problem in the workplace. Our society is increasingly noisy and threats to your hearing include subways and in your ear music devices. The problem is many people don’t do anything about their hearing until it’s too late. Once they notice symptoms such as tinnitus the hearing damage is usually permanent. Ear infections are the most common cause of hearing loss in children. Young children are particularly prone to ear infections in the middle ear (otitis media) because their Eustachian tubes are smaller and don’t drain as well and their immune systems are less well developed. In fact 5 out of 6 children will develop at least one ear infection before their 3rd birthday. Adults get ear infections too but less frequently and they’re not usually as severe. However, it’s important to treat all infections seriously and see a doctor. 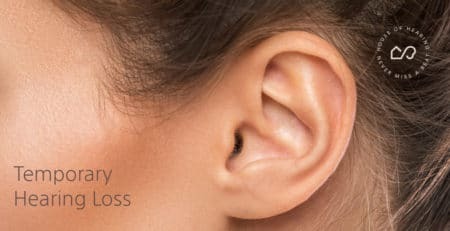 Hearing loss associated with these types of infections is usually only temporary and will resolve as the infection wanes. Swimmers ear or external ear infections (otis externa) are very common. If you or your children suffer from frequent ear infections after swimming then you should invest in some custom fitted earplugs for swimmers. Genetics are responsible for more than 50 percent of all hearing loss in children – that includes hearing loss present at birth and conditions that develop later in life. A family history of hearing loss may be a warning sign that your child is at risk. However, one of the challenges with genetics is that parents who show no signs of hearing loss themselves may pass on genes for hearing loss to their children. For example, “autosomal recessive hearing loss”, where genes for hearing loss from both parents are passed on to the child, accounts for 70% of children with genetic hearing loss. Yet, neither parent is probably even aware they carry the gene. Hearing loss can have a significant impact on your child so look out for the warning signs. Your audiologist can arrange for specialised testing to check for hearing loss in very young children. There are a number of strategies and resources you can access to help your child deal with hearing loss. House of Hearing is committed to making hearing aids available for children. Call us to see how we can help. Some medications and treatments can damage your hearing. They are known as ototoxic and the side effects of these drugs may include hearing loss, tinnitus, and balance problems. 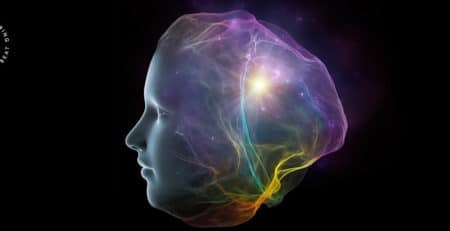 More than 200 ototoxic drugs are in use today and they include some fairly common antibiotics, pain medication such as NSAIDs and aspirin, anti-depressants, as well as chemotherapy drugs. In some cases, the hearing loss is temporary and wears off when you stop taking the drug. But in many cases the damage can be permanent. It is vital that you consult your doctor as soon as you notice any unusual hearing related symptoms such as tinnitus. If you wait until you notice more significant hearing loss, such as difficulty with understanding speech, the damage may be permanent. It’s important to note that other common substances may also induce hearing loss. Aviation fuel has been identified as a trigger for hearing loss in employees working around aircraft. Butanol and ethanol are two other ototoxic substances found in some workplaces. You need to make sure you wear adequate protection and avoid skin contact or inhaling vapours from such chemicals. In some cases surgery may be able to correct the problem. 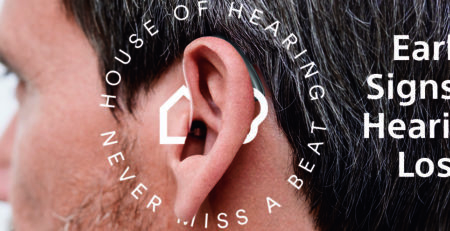 But House of Hearing can offer truly effective solutions should you experience permanent hearing loss. So, there you have the most common causes of hearing loss. 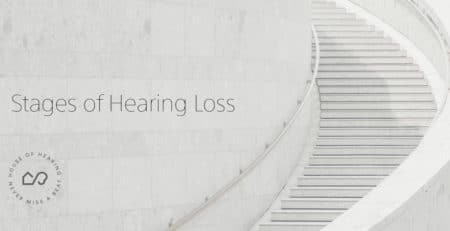 Prevention is always the best cure and regular hearing tests are a really important part of looking after your hearing health. 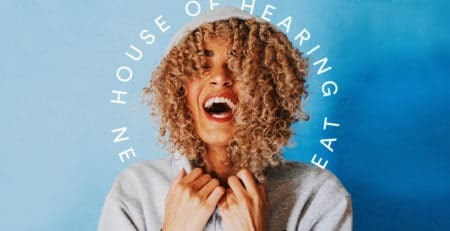 Book a visit with House of Hearing now.